Against the grain of received wisdom, Srinath Raghavan contends that far from being a predestined event, the creation of Bangladesh was the product of conjuncture and contingency, choice and chance. The breakup of Pakistan and the emergence of Bangladesh can be understood only in a wider international context of the period: decolonization, the Cold War, and incipient globalization. 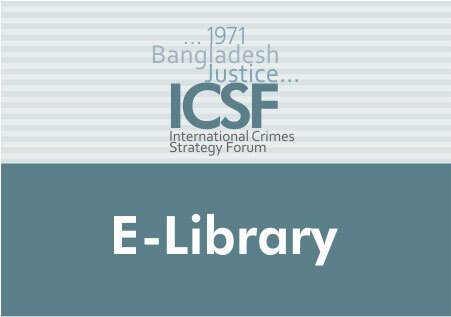 In a narrative populated by the likes of Nixon, Kissinger, Zhou Enlai, Indira Gandhi, Zulfikar Ali Bhutto, Sheikh Mujibur Rahman, Tariq Ali, George Harrison, Ravi Shankar, and Bob Dylan, Raghavan vividly portrays the stellar international cast that shaped the origins and outcome of the Bangladesh crisis.